Rick Holland was born and raised in Chattanooga, Tennessee and became a christian in high school. He has earned degrees from the University of Tennessee, Chattanooga (BS), The Master’s Seminary (MDiv), The Southern Baptist Theological Seminary (DMin), and Midwestern Baptist Theological Seminary (PhD candidate). He was a youth pastor in Georgia, Michigan, and spent 25 years in Sun Valley, California at Grace Community Church. In 2005, Rick founded the Resolved Conference. 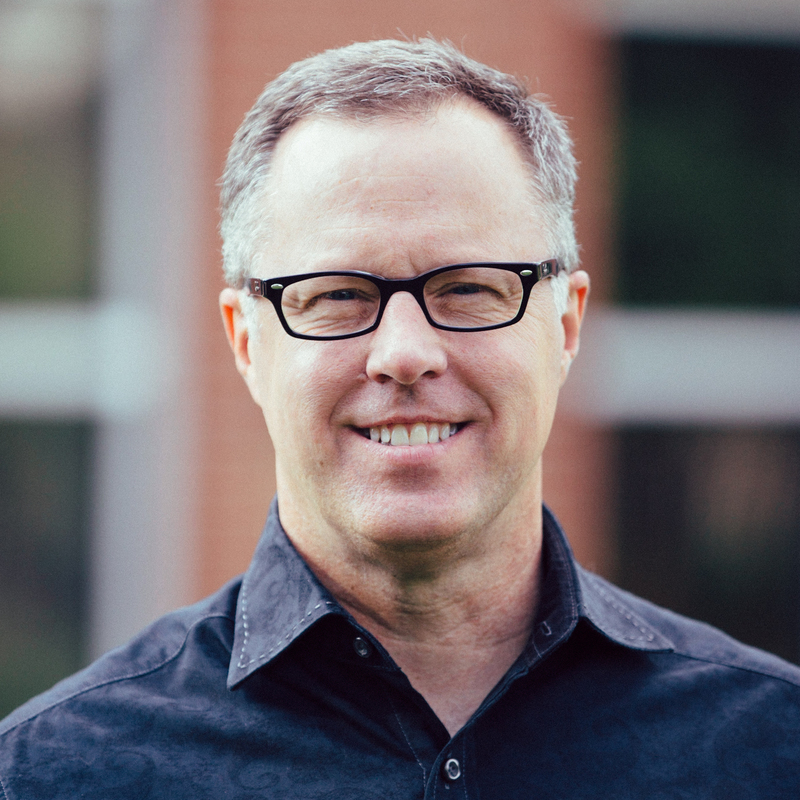 Currently, Rick is the Senior Pastor at Mission Road Bible Church in Prairie Village, Kansas. Rick and his wife, Kim, have three sons whom attended Ascend Camp: Luke, John and Mark. Rick Holland is no stranger to Ascend Camp. He has been with us from the beginning. His dynamic preaching style and enthusiastic personality, as well as his clear and authentic preaching style continues to be a favorite for students at Ascend Camp. We are excited to welcome him back! The Maine native is a graduate of Bowdoin College (A.B. ), Southern Seminary (M.Div. ), and Trinity Evangelical Divinity School (Ph.D.). At Midwestern Baptist Theological Seminary, he is a professor of theology and director of the Center for Public Theology. In roles within the SBC and greater Evangelical sphere, Dr. Strachan is Senior Fellow and former president of the Council on Biblical Manhood & Womanhood. 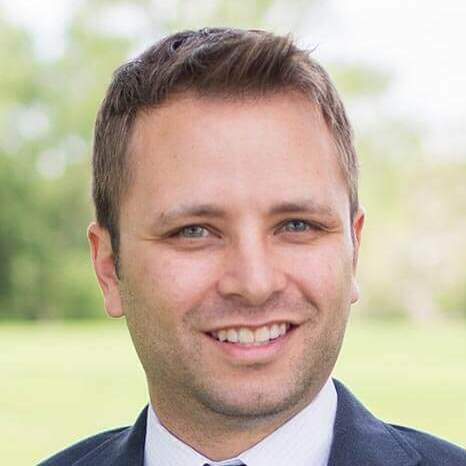 He is also a contributing writer for The Gospel Coalition, a research fellow of the Ethics & Religious Liberty Commission of the SBC, and a fellow of the Center for Pastor-Theologians. Dr. Strachan is a prolific writer who has published many books and articles. He is married to Bethany and together they have three children. We could not be more thrilled to have him at the 8th installment of Ascend Camp.